Are you planning an event and need information? Dial +49 (0) 6222 582-600 or Send us an email! With us your event is going to be unforgettable and successful! We offer full service to you with our 16 meeting rooms, partner pool, cultural events, catering and the know-how of our employees. Everything from one source! 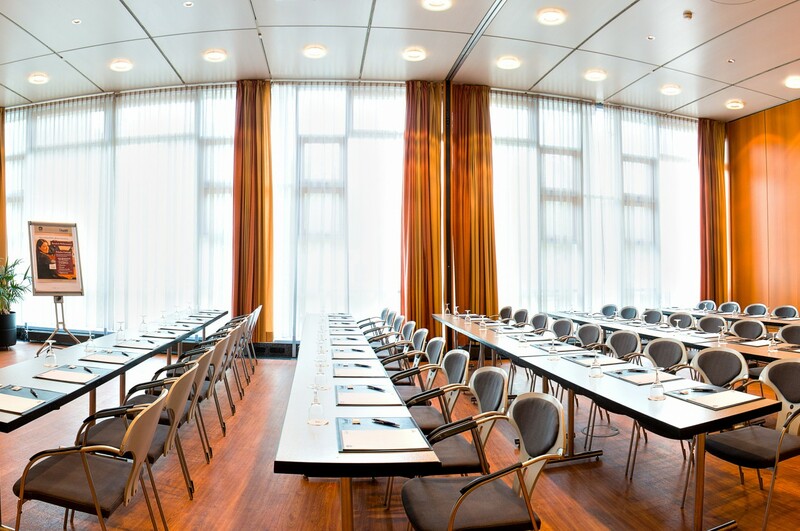 From small conference rooms to large function rooms with a capacity of up to 1.200 people, we offer you with our 16 function rooms a variety of uses! Our meeting packages encompass the most frequently booked services, thus offering an ideal setting for a successful event. Benefit from our reduced rates in the Baden-Württemberg school holiday periods! Tell us what kind of event you envision and which aims you would like to reach. We are by your side and discuss the concept with you every step of the way!